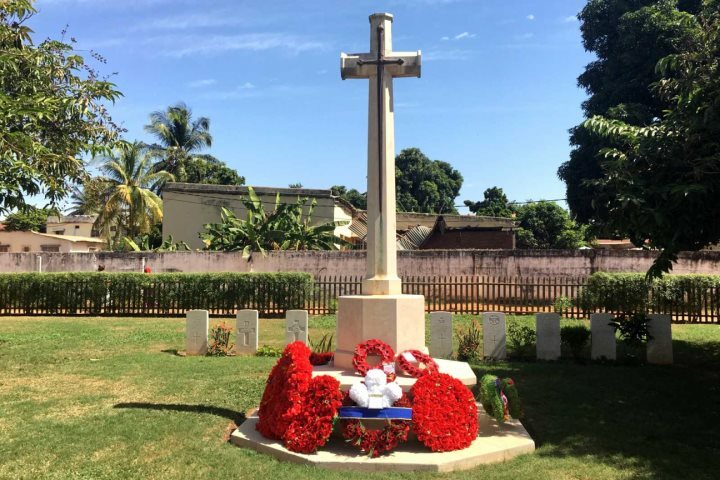 Our destination expert, Karen, has just returned from a visit to The Gambia, sharing her experience of Armistice Day, the Royal visit and updates to Kombo Beach Hotel. I’ve just returned from my ‘pre-season’ visit to The Gambia which was slightly delayed this year, so myself and our new MD Chris Ayling arrived a week into November. We're pleased to welcome back Titan Airways who never disappoint with the quality of their service, and who will fly for us twice a week from Gatwick until April. Our in-flight meal in economy was really delicious, with a choice of chicken szechuan or beef stroganoff (and I know we won’t be let down with the Star Class catering on our return either!). As with most of my visits, I was accompanied by a range of supplies for resort, such as refresher wipes which we give to our customers on arrival in The Gambia, beer mats (the local Julbrew is excellent!) and new uniforms for our local team of reps to ensure they stay looking nice and smart. 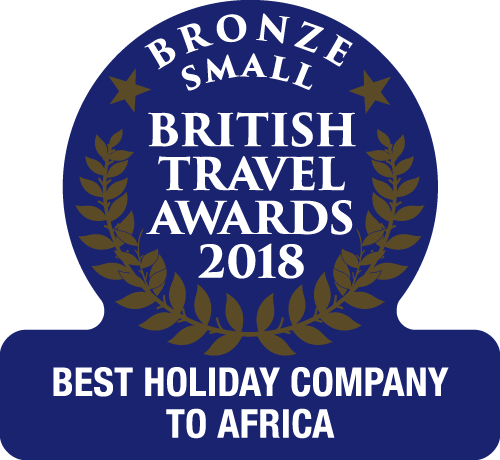 Although we fly to the destination 12 months of the year, giving you the opportunity to enjoy the beautiful beaches and friendly welcome whenever you choose, sadly many tour operators do not, therefore November sees tourist numbers soar as new flights arrive. 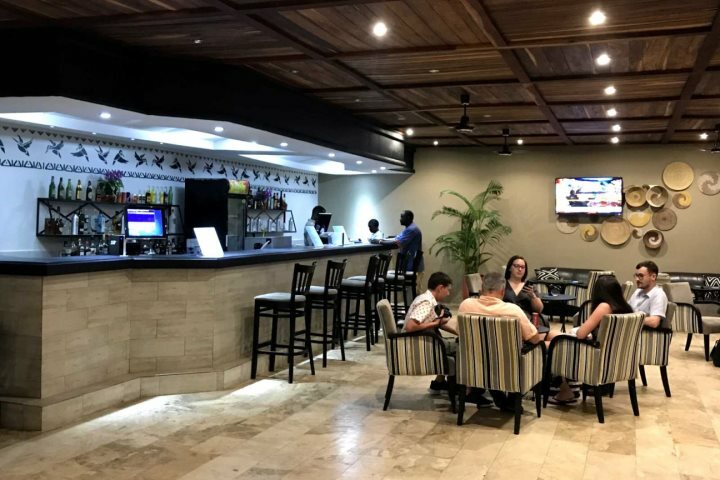 It was helpful seeing all the hotels fully operational and I was able to note any improvements undertaken since my last visit in May; I was amazed that the majority of properties are already fully booked! 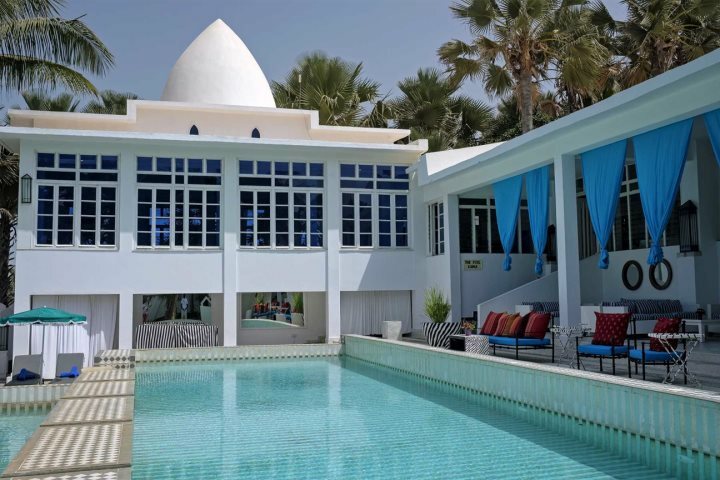 I believe it will be a very good season for The Gambia, so I really urge you to book your holiday now while your favourite hotel is still available. I attribute some of this growth to The Gambia’s re-entry to the Commonwealth in early 2018, cementing its close ties to the UK. As a former British colony it remains English-speaking, so communicating is straightforward, making it an ideal destination for UK holidaymakers. 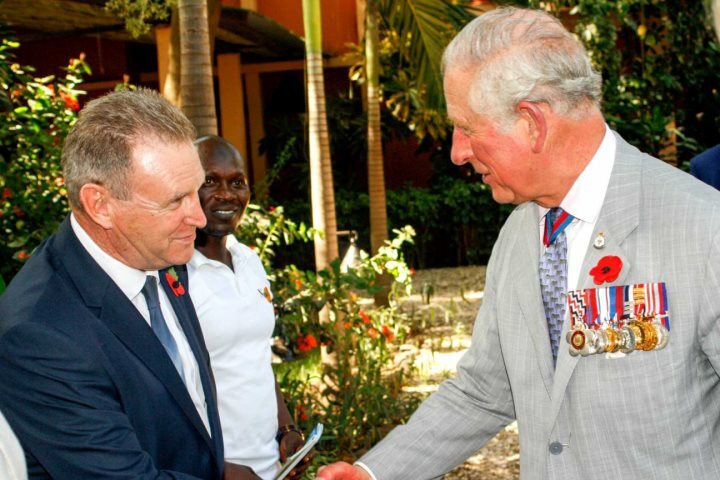 The recent visit from Prince Charles and the Duchess of Cornwall has also helped to put The Gambia firmly back on the tourist map, and we were honoured to have four members of our resort team invited to attend the State Banquet, held at one of our exclusive properties Coco Ocean Resort & Spa, where the Duke and Duchess were also staying. My visit coincided with Armistice Day, and I was honoured to be able to attend the centenary service at Fajara War Cemetery, led by the British High Commissioner, where Commonwealth soldiers are laid to rest. 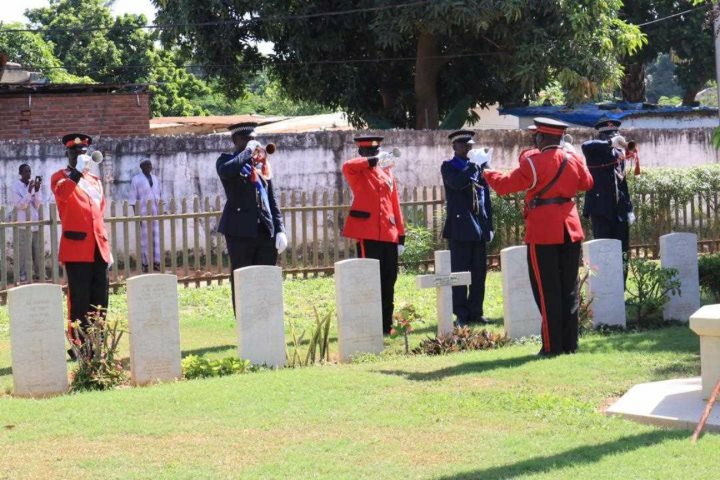 I was very moved as a Gambian veteran of WW2 was assisted to the war memorial to lay his wreath. With temperatures in the 30’s, it was a very different experience to that which many of you participating back at home may have experienced, but one I was very proud to be a part of. 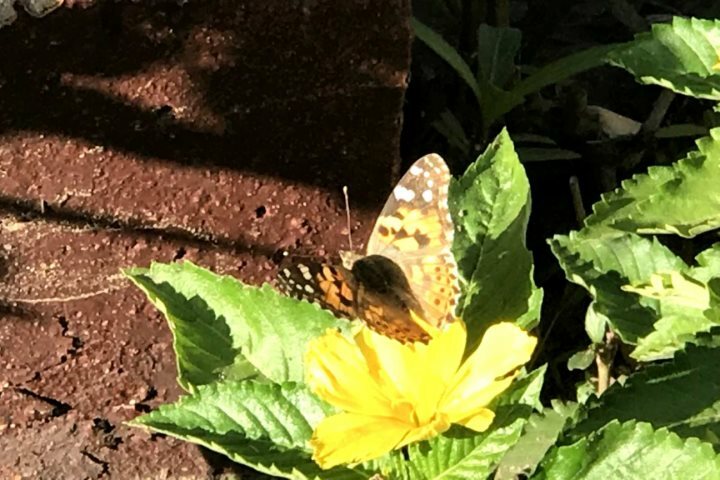 Despite having been to The Gambia almost 50 times now, I've never travelled during November, and I was amazed to see hordes of butterflies taking to the skies and enjoying the tropical plants in hotel gardens. It seems they arrive every year as the season changes and the temperatures drop slightly, disappearing again after a couple of weeks. 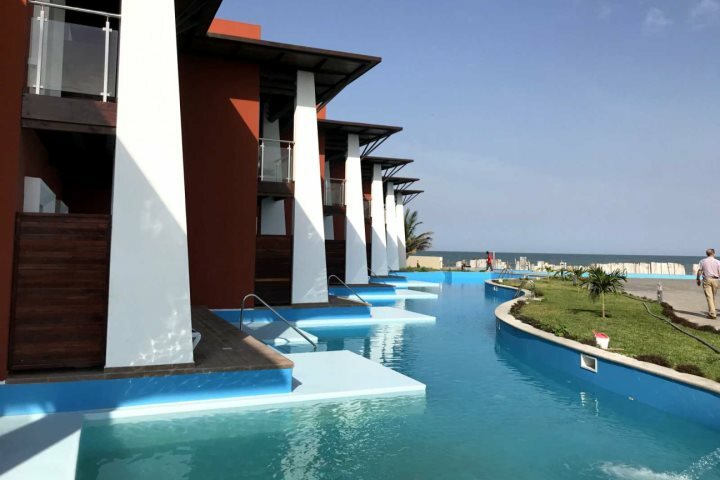 I stayed in Kombo Beach Hotel and was able to witness first hand the changes that have been made over the summer. The reception and Kingfisher Bar have had a makeover, with bright new fabric colours added to freshen up the standard rooms. The location of the hotel is hard to beat, and I enjoyed breakfast on the terrace overlooking the beach before heading out for the day - with a drink on the beach deck at sunset on my return! 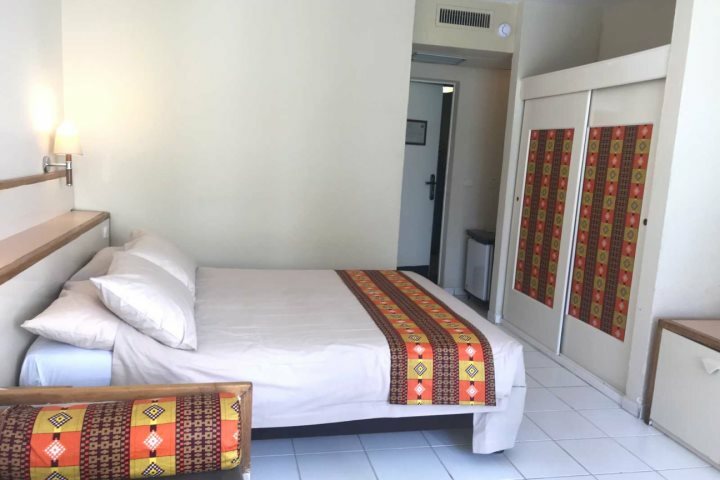 One customer took the time to tell me that, despite trying other hotels in The Gambia, she is drawn back to Kombo because of the unbeatable friendliness of its staff. So it’s now back to colder climes and I’m already looking forward to my next visit to the Smiling Coast!